Beachhead marketing – focus on what you can own. Most organizations, non-profits and those in small companies often find that they are populated with people who are not really strong marketers. The team that a marketing executive reports to internally or the “volunteers” throughout and outside the organization usually have a hard time with understanding what it takes to find and persuade new inductees in the vision of the organization. Be it new members, selling a training class to the public or seeking donations, the “manager of the word” has a big job on their hands when it comes to little or no budget, an unsophisticated team behind them and a world-size market to bring to bear. What problem does the membership/leadership have that wants a solution… and what is it you as the organization’s mouthpiece and keeper of the word, do to bring awareness around creating general visibility and action (viable – think target beachhead) from the public through using the communication tools in your toolbox. What problem do they want solved or need to believe they want solved (the vision)? With limited resources the goal is to empower people you believe can become a champion of “the vision”. 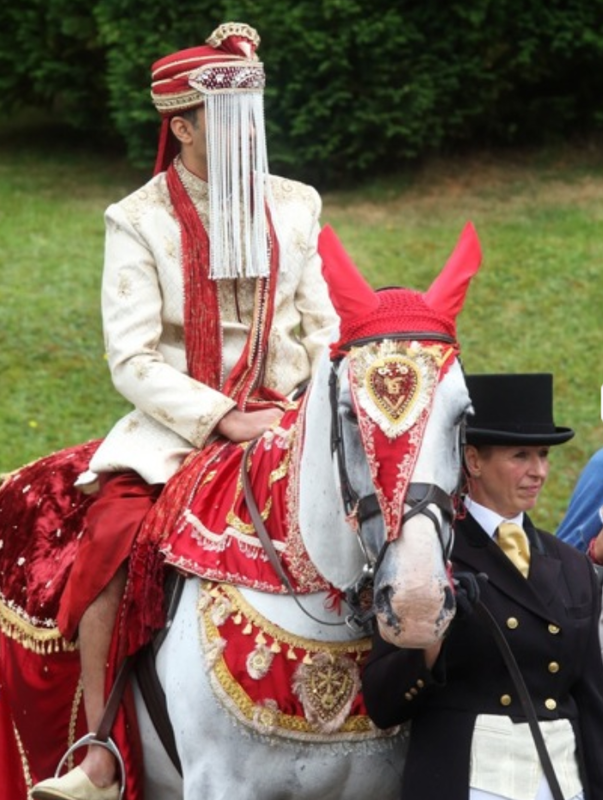 You may hear the term “Riding the white horse” (where the groom of an Indian wedding rides into the wedding party on a white horse [and trusted in mythology by everyone.]). The question is, how do you connect with your audience? What is their white horse metaphor? Finding solutions to both your internal market and external market using simple approaches. Inside: Who are your champions? 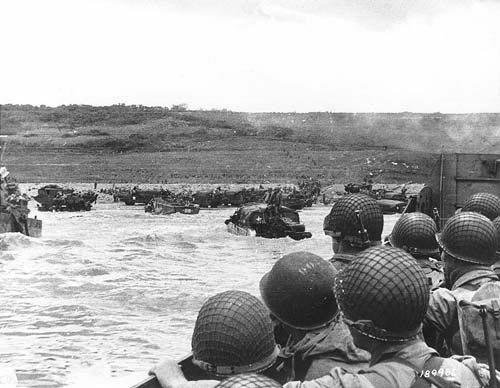 Who are they and how do you reach them… not the entire world… just your beachhead? How do you empower your champions and ride herd on them to keep the message and thought stream focused on your objectives? What are the top three objectives for the Internal Champions? How do you find them, what role do they play in your organization and in their local communities? What else can you do to get people (champion profiles) to rise up? Inside marketing is like herding cats. One day they want this – the next day they want that… especially volunteer organizations, your board… the team. Everyone who thinks they are “Pros at your organization’s methodology”. So, I believe it is important to look at history and the tools used by others to find a methodology to get my “internal” herd of cats walking in the same relative direction. Ben Franklin at the French Court. 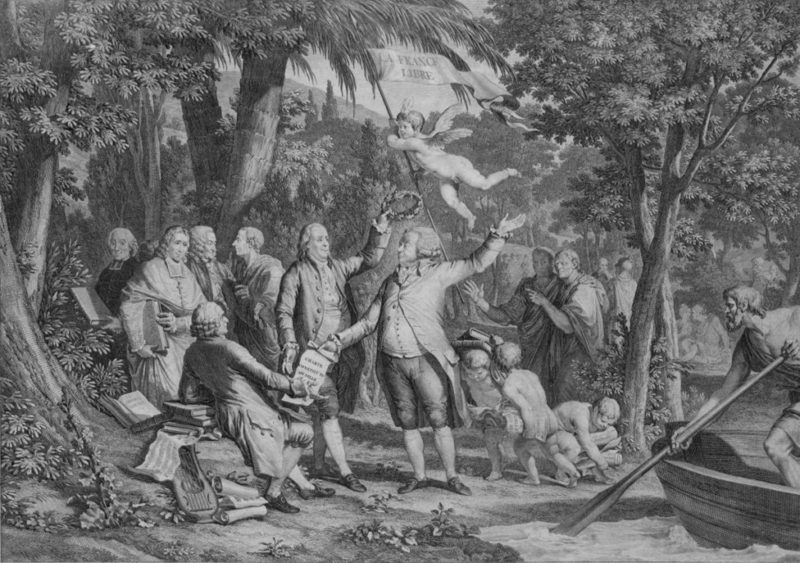 In this painting, Ben Franklin is placing a crown on the head of Honoré-Gabriel Riqueti de Mirabeau… the first leader of the resistance. What did he do and how did BF become such an integral part of the court and win the day for the fledgling United States? In the face of a raucous and disorganized court of believers in the king of France and those that wanted to create a new nation for France. And not end up a casualty as many other Americans who had tried and failed? Think of the emotional nature of such a scene. And yet BF got the commitment he wanted. Today we call the techniques he used; “The Ben Franklin Close” [https://en.wikipedia.org/wiki/Closing_(sales)]. Where the Champion (You or your team) and the prospect (audience) build together a pros-and-cons list of whether to buy (use, join) the product/service, with the champion trying to ensure the pros list is longer than the cons. [This approach exhaust’s the prospect to the point that they run out of negatives and the champion’s list (yours) of positives outweighs them. Then the next day when every cat wants to change their mind… You have written down the list of exhaustive pros and cons on a whiteboard or on scroll of paper and leaving it in the meeting room… where everyone has to agree that this was the definitive list. No changing of the minds for your cats! The unwashed of the world that are unaware of your organization’s gifts that you bring is a world size market. But, as a small organization with limited – to no budget, you have no way of effectuating that large of an audience. The communications method known as beachhead marketing is focused on the idea that you go after simple low lying fruit. Capture and own these types in the market. Find them easily assembling in groups or in clusters that have a common interest. The LGBQ groups, Feminists – today probably the MeTo movement or some other associated group. For example “Old White Guys” who are just coming onto Facebook after their 30 year marriages have failed? People in prison. What is the resonate message that will reach YOUR TARGET groups? You want to fish where there are fish ponds full of your targets. Your Beachhead! You want inductees who will become champions… not just members or believers. So, as before, with limited resources, the goal is to empower those that speak to your groups. Corral the mouthpieces of these groups into a list of champions each with their own focused message that resonates with their group. Sending out press releases. Empowering current members to go to their local radio and TV stations and promote what the organization espouses. These may all sound like obvious concepts but with limited resources pair down your list to a couple of viable targets. Stop trying to be all things to all people. Stop printing and handing out brochures. Use your Ben Franklin list to continue to teach your board and internal believers that this is the list of viable groups that need to be effectuated and turned into believers. And eventually Champions some day. Keep coloring inside the lines of your beachhead vision. Where are you marching your soldiers to?